Many neighborhoods throughout Cleveland, including historic Cleveland Heights and Shaker Heights, are known for their beautiful architecture. Many older homes that were constructed with hot water radiators or baseboard heat usually do not have any ductwork installed. Because of this, you may think that central air conditioning is impossible for your home. If that is the case, think again! 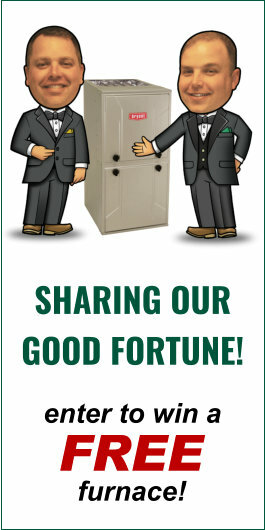 Verne & Ellsworth Hann has a solution for you! High velocity air conditioning is a cooling system designed especially for older homes without existing ductwork, preventing the use of traditional forced-air cooling. In high velocity A/C, cool air is distributed throughout the home via a system of small flexible tubes that run throughout your home in crawlspaces, closets, and ceilings. 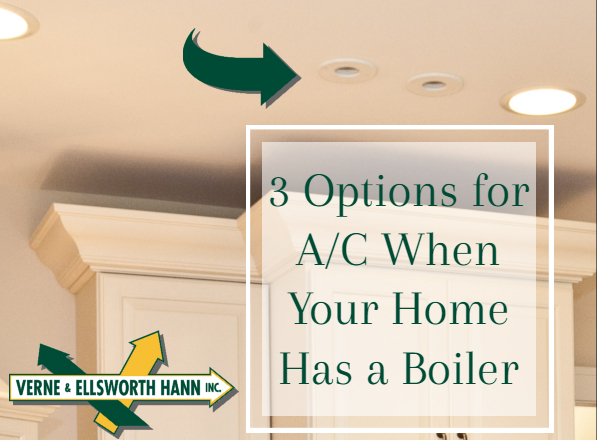 Outlet holes for distributing the cool air are only two inches in diameter, and the master air handler can fit compactly in an attic, basement, or closet. You may not have heard of ductless air conditioning systems, but they are the way of the future in homes in Northeast Ohio. As opposed to traditional central air conditioning that forces cool air through a system of ducts, ductless systems deliver cool air directly to specific “zones.” Ductless A/C systems are comprised of a small outdoor unit connected via refrigerant lines to wall-mounted indoor units that are controlled independently of each other. Mini-split systems are entirely ductless. Warm or cool air is delivered specifically to individual rooms or “zones” as needed via small wall-mounted units. Whatever cooling system is the best fit for your home, it is essential that your air conditioning be installed by a licensed company. Improper DIY installation can void your system’s warranty and cause permanent damage to your home. Verne & Ellsworth Hann’s cooling professionals can select and size your ductless system, install the outdoor unit, run refrigerant lines, install indoor unit(s), and make sure everything is functioning properly. Owned and operated by brothers Bill and Chris Hann, Verne & Ellsworth Hann is the ONLY Hann family owned heating, cooling and plumbing company in Cleveland. Verne & Ellsworth Hann is located in Cleveland Heights and has been servicing Northeast Ohio for over 63 years.